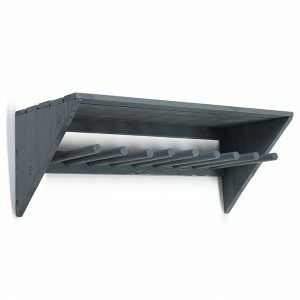 To sit above and match the Boot store: H 360 x W 1230mm x D 230mm. 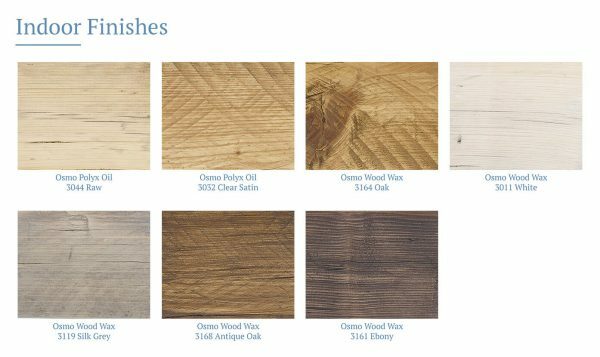 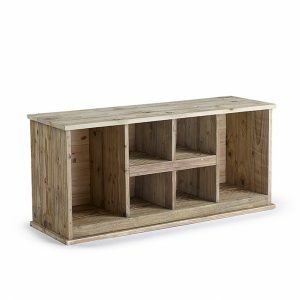 Choose from our environmentally friendly range of OSMO wood finishes to enhance and protect your coat rack. 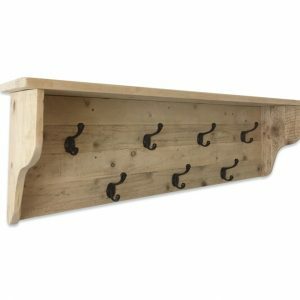 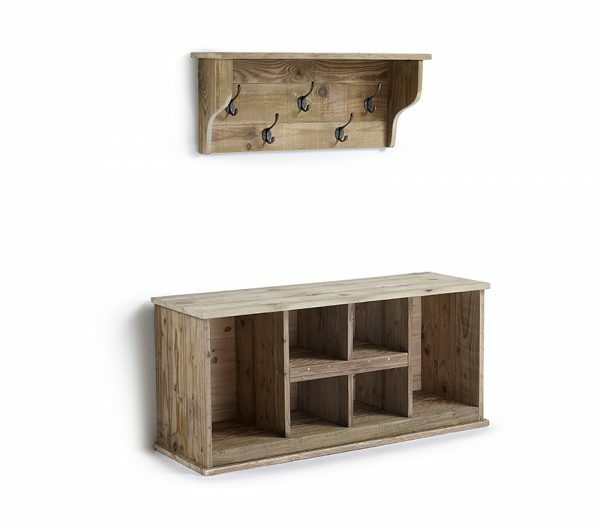 You can never have enough hooks and space for coats, our beautiful coat rack which features a useful shelf for hats will help you sort out your hall or porch space. 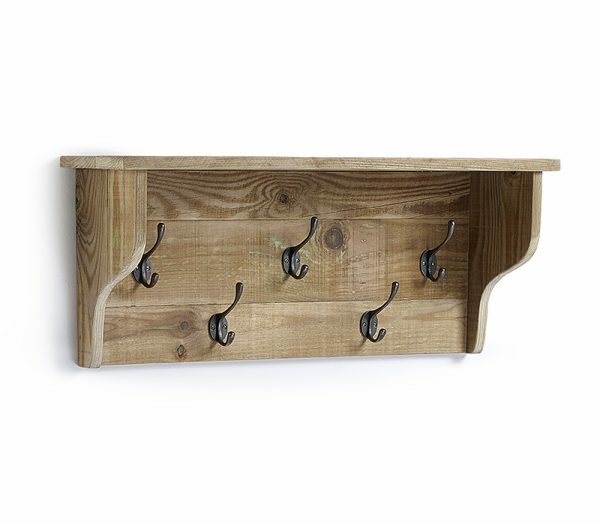 Our coat rack and shelf have been designed to sit neatly above our Boot Store. 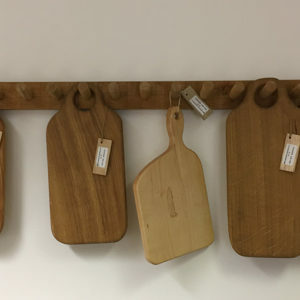 Made from reclaimed wood in our workshops and fitted with hand forged coat hooks from our ironmongery collection, our coat rack can be treated in a range of environmentally friendly OSMO finishes.